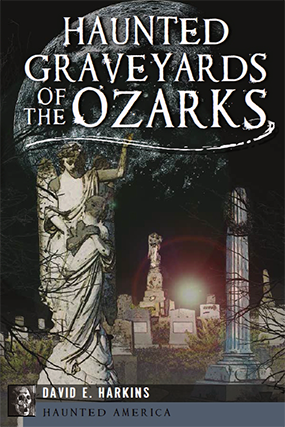 Home - The Ozarks Paranormal Society- Investigating paranormal activity in the Ozarks and Beyond! The Ozarks Paranormal Society is a team of paranormal investigators dedicated to ghost research, the investigation of phenomena associated with hauntings of paranormal, supernatural or preternatural nature and offers assistance to those experiencing these unusual and frightening events. Our investigations encompass private residences, businesses and historic locations. We do not advocate or endorse the use of occult methods such as Ouija boards, Tarot cards or Séances. Instead we choose to use techniques that will aid in the documentation of the phenomena using a variety of electronic and scientific equipment. The types of equipment used are not actually "ghost detectors" but tools that aide in measuring and recording environmental changes which can substantiate whether or not the activity being experienced is paranormal, supernatural or natural in origin. Once that determination is made, review of the evidence, research and documentation can provide correct identification of the source of the activity. 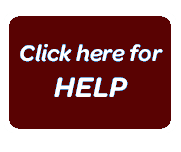 At this point we can then assist in locating and providing the appropriate intervention for the client. All of our investigations are performed Free Of Charge. 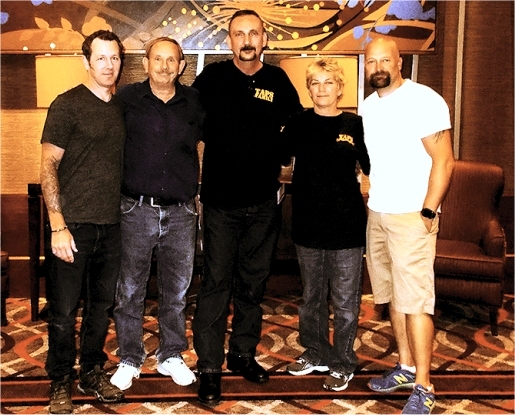 As a public service T.O.P.S members are available to conduct public presentations based on research and investigative techniques we use, equipment we use during an investigation and sharing some of more interesting evidence that we have captured over the years. T.O.P.S is proud to be Official TAPS Family Members. You may be aware of TAPS (The Atlantic Paranormal Society) and TAPS Family from the Sci-Fi channel series Ghost Hunters. 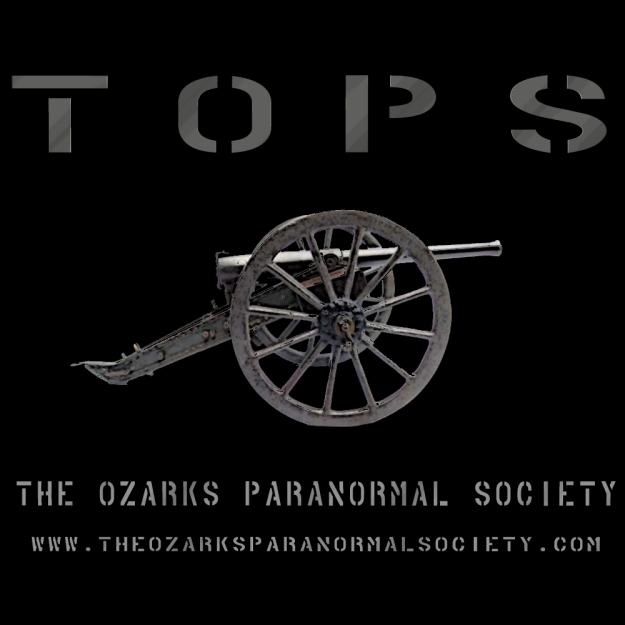 What this means is that T.O.P.S is recognized by TAPS as part of a select group of paranormal researchers within the United States and abroad. TAPS will screen and refer cases to T.O.P.S when they are contacted. Becoming involved with the TAPS Family not only ensures that we are doing the right thing - but it keeps us doing the right thing. The TAPS Family affiliation provides T.O.P.S and our clientele with access to some of the best and brightest in the field and ensures that we have access to the latest information and knowledge of the latest technology available. You can read more about TAPS Family by clicking here. Click here to learm more about the TOPS Team. Read more about our recent investigation of the Historic Castle House! 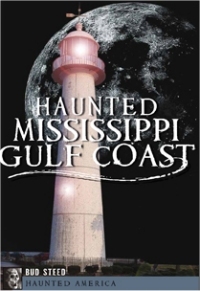 Are you experiencing haunting phenomena in your home, place of business or historical site? Have you worried that telling someone would result in ridicule or rejection? That seeking assistance would label you either "crazy" or a "liar"? 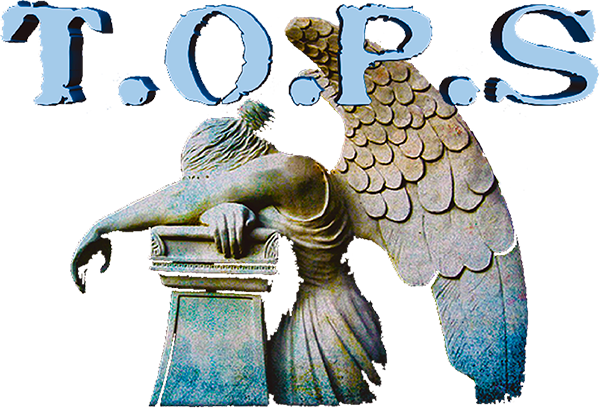 T.O.P.S investigates these frightening and unwanted events, researches and documents the activity, and then offers it's assistance to locate the appropriate intervention to deal with the haunting and the phenomena that is often associated with it. If you would like for us to perform an on-site investigation at your residence, business or historical site, please submit our Request for help Form. All information is completely confidential and your privacy will be protected. You will be contacted upon our receiving the completed request form. We perform all investigations free of charge. Check out some of these cool places! 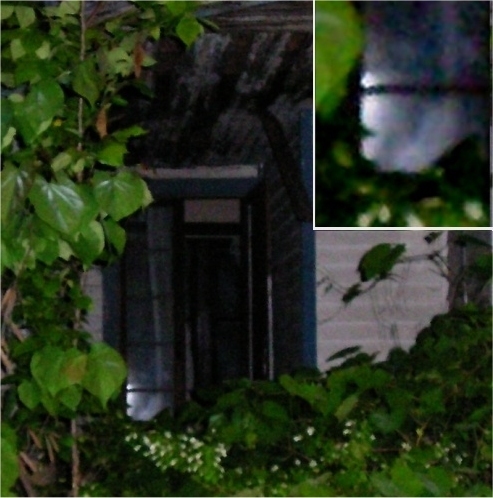 Photo looking into the front doorway of the slave house on the the Iberia Academy property was captured in complete darkness around 2: am May 23, 2010. There was no one in the building at the time the photo was taken and the building has no electricity. Can you see her? Visit Bud Steed's Author Site. Visit Dave Harkins' Author Site! 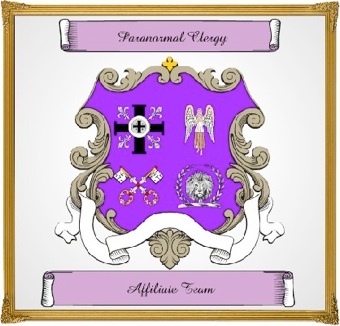 TOPS is a proud Paranormal Clergy Affiliate! 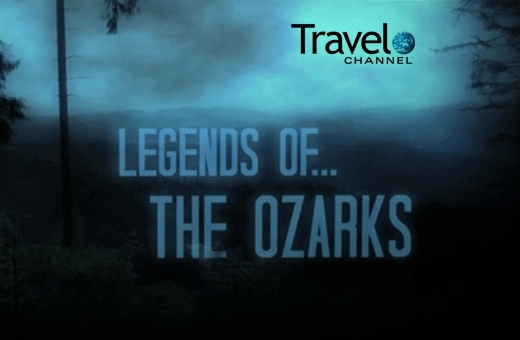 On January 21st, 2012 The Ozarks Paranormal Society was featured on the Travel Channel's show "Legends Of The Ozarks" in a segment on the Hauntings of Wilson's Creek National Battlefield near Springfield Missouri. Quick links to some interesting articles on our site. 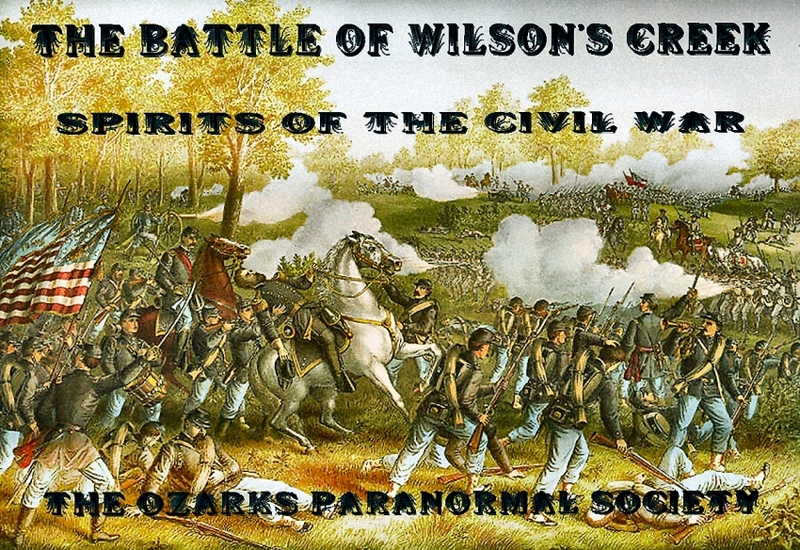 On August 20th 2011, T.O.P.S was the first paranormal investigation team to be officially sanctioned by the Federal Government to investigate at Wilson's Creek National Civil War Battlefield in Missouri. We also have many other exciting investigations coming up in the near future. Keep checking back for updates.